Video: Firefox OS, B2G running on Nokia N9? 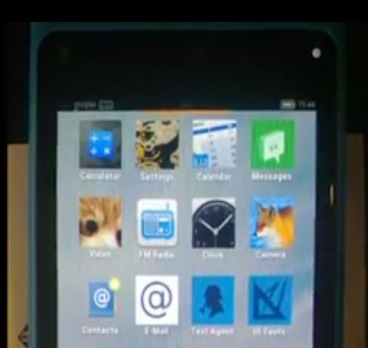 What you’re looking at in this video is supposedly FireFox OS on the Nokia N9 via B2G.. Very nice result of merging Mozilla Firefox OS project and Nitdroid N9. Nitdroid provides Android HAL for N9, and B2G/FF OS actually ported already to android HAL. As result we have N9 running B2G, wlan support, hdspa, data connection, SMS, and simple phone calls without sound. Cheers redjohnd for the tip! « No WP8 hit yet, Lumia sales growing in Q3?